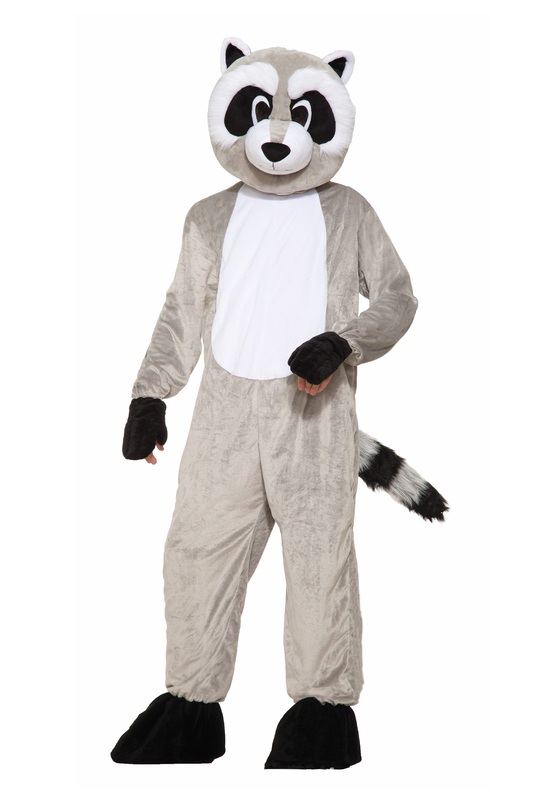 What's that rummaging through your garbage? Oh don't mind him! It's just Rickey, the giant raccoon! He may look a little scary (considering his height) but Rickey just wants a little midnight snack and the garbage can is a great place for a raccoon to look. 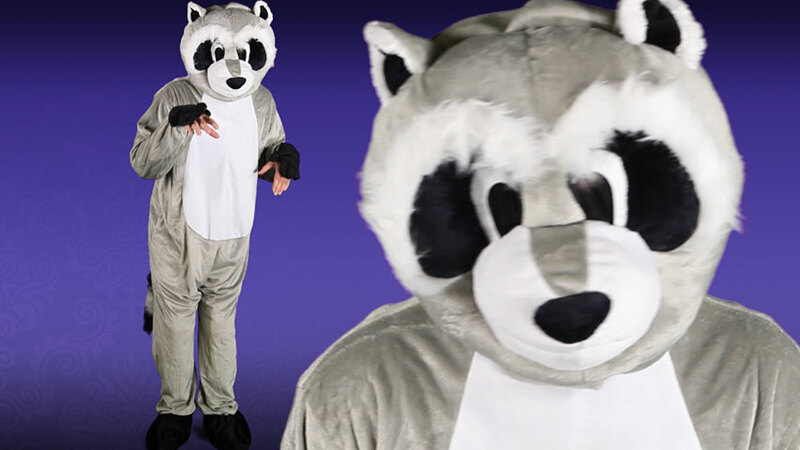 Take a sneak peek through your buddies garbage while wearing this Rickey Raccoon Mascot Costume. It'll for sure freak him out!